Hi, I’m Nancy Walzog. Martial arts is my passion. 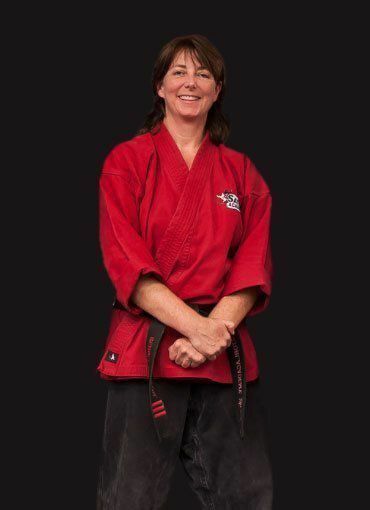 As a mom, an instructor, and an adult student of the martial arts, I know firsthand the powerful and positive impact it can have on the lives of both kids and adults. 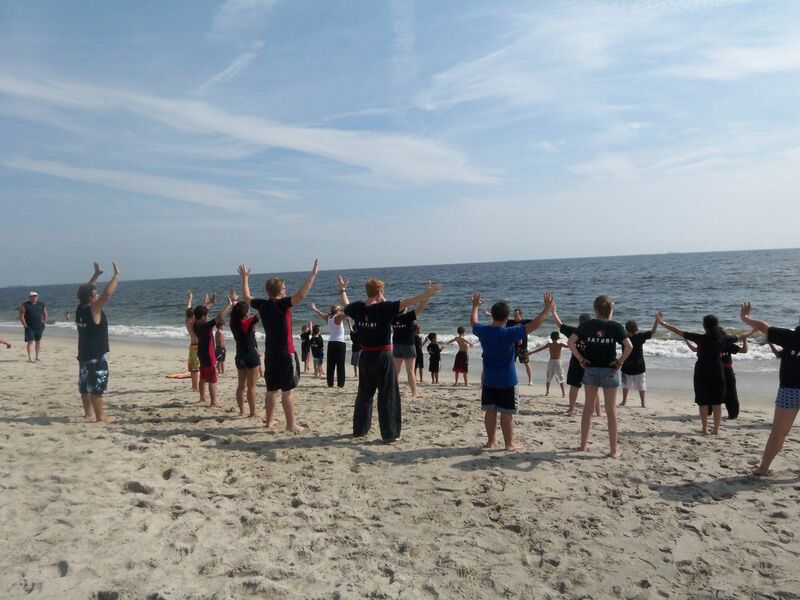 Satori Academy’s commitment to empowering kids, teens and adults through the martial arts is unparalleled. I am honored to be a part of the Satori organization as the owner of our four New Jersey locations and would like to personally meet with you to discuss how we can serve you. My promise to you is simple – Satori Academy will provide an incredible experience, not only in high quality martial arts training, but also in life skills and positive values that will last a lifetime. Our mission is to bring out the very best in all our students. 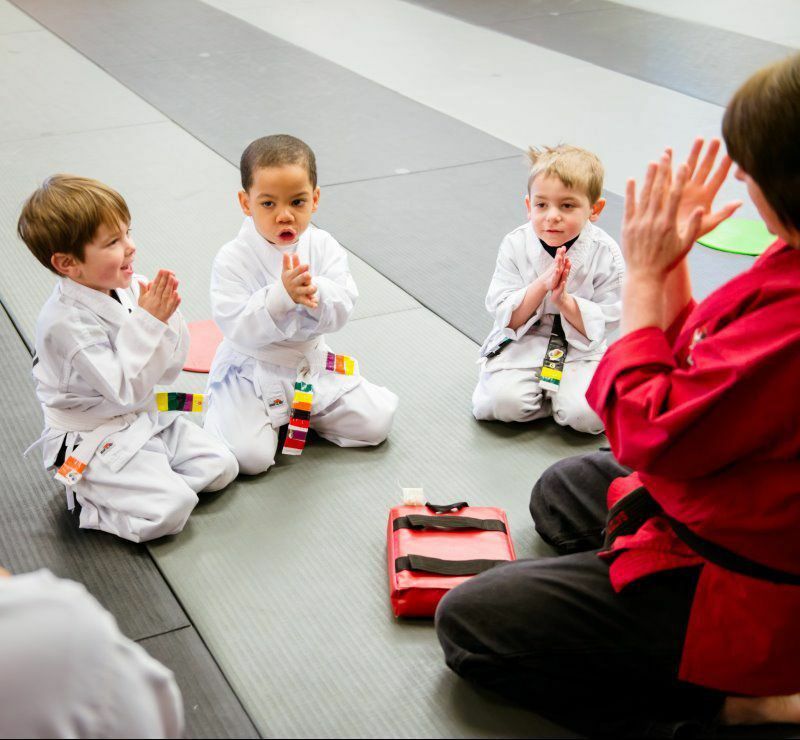 We empower people of all ages to achieve their full potential by emphasizing self-defense, health, fitness and life skills in a friendly, safe and positive environment. Our students discover capabilities within themselves they never thought possible and become more confident, successful contributing members of the community. 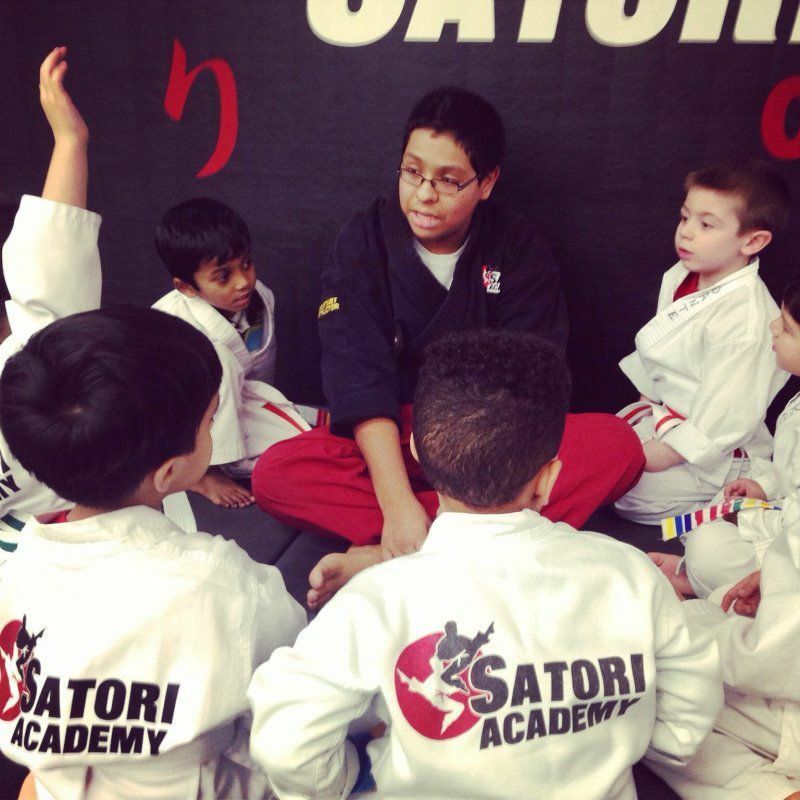 The curriculum at Satori Academy is a unique blend of martial arts styles and places strong emphasis on valuable life skills such as perseverance, focus and self-discipline. The result: As students learn highly effective self-defense techniques, they experience new levels of confidence and empowerment. *For children, this means better grades in school and better behavior at home. * Teens gain a level of confidence that gives them a huge advantage in dealing with peer pressure and the complexities in their lives. * Adults increase success in business and have more fulfilling personal relationships. Imagine having the clarity to know exactly what you want to accomplish and the mental strength to excel at whatever you set your mind to. We know it can be intimidating to jump right into a class. We invite you to come in for a free private lesson with no obligation. You’ll learn some martial arts basics and we’ll answer all your questions. You'll also have a chance to meet our staff and some of our other students. See for yourself how we help people develop the physical and mental skills to be their very best.